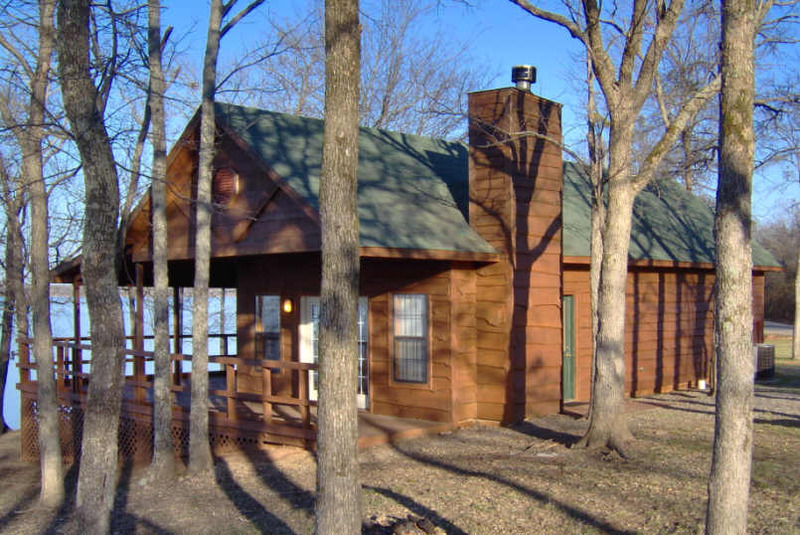 Hugo Lake State Park has sixteen resort cabins for rent and ten primitive cabin rentals. 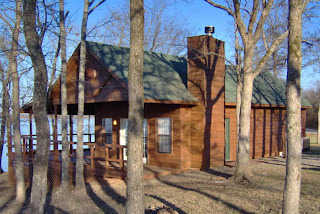 The resort cabins have two bedrooms, a bathroom, kitchen, dining area and living room with a fireplace. Each has a large deck with a wonderful view of the lake. This is a great spot for a relaxing getaway on the lake!